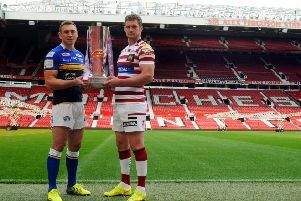 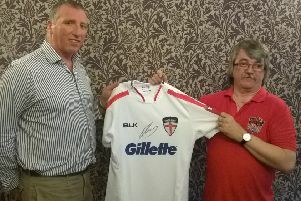 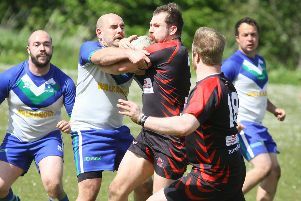 A rugby league club is hoping a fresh start on and off the pitch will preserve its future. 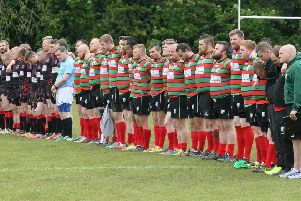 You could forgive Buxton Bulls Rugby League Club for behaving like shrinking violets, cowering in the shadow of their rugby union counterparts. 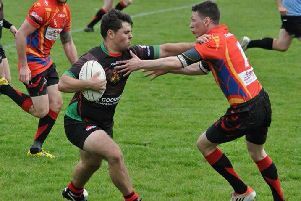 Buxton Bulls stormed to a convincing 38-point winning margin over Nottingham Outlaws at Green Lane. 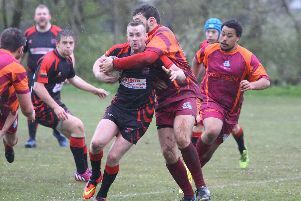 Buxton Bulls got back to winning ways with a convincing 66-34 victory at home to New Ravens. 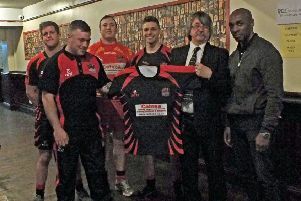 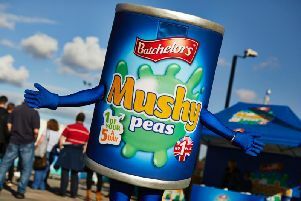 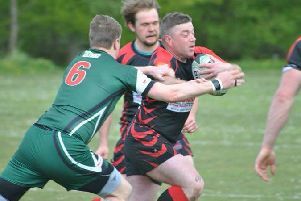 The Buxton Bulls put aside the heartache of the previous week’s defeat with a 45-30 victory over a spirited Derby side. 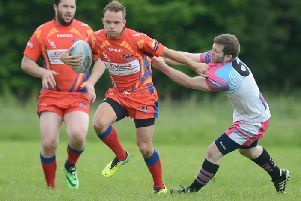 Buxton Bulls RLFC have confirmed they will be making the step up to play in the Midlands Merit Premier League next season. 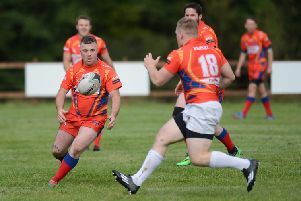 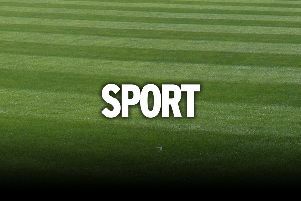 Buxton Bulls brought the curtain down on a memorable maiden season, after a final-day victory that secured their 100 per cent winning record. 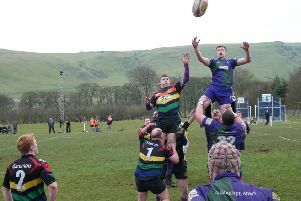 Buxton Bulls rounded off their maiden season in fine style, as they secured a 34-16 win over Boston Buccaneers at Sunnyfields. 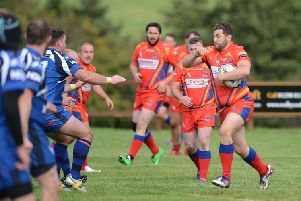 Buxton Bulls are braced for a big crowd up at Sunnyfields this Saturday (3pm), when they make their first home outing in over two months. 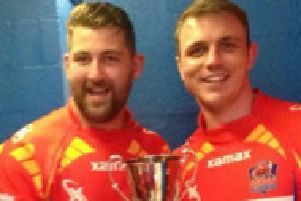 Buxton Bulls lifted their first piece of silverware after triumphing over Cadishead Rhinoes 38-30 in the Simon Annis Memorial Trophy.